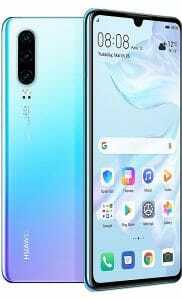 Huawei, the Telecom and phone giant has launched P30 and P30 Pro phones at an launch event in Paris on March 26, 2019. The P30, latest flagship phone in P series is more focused on the photography capabilities. 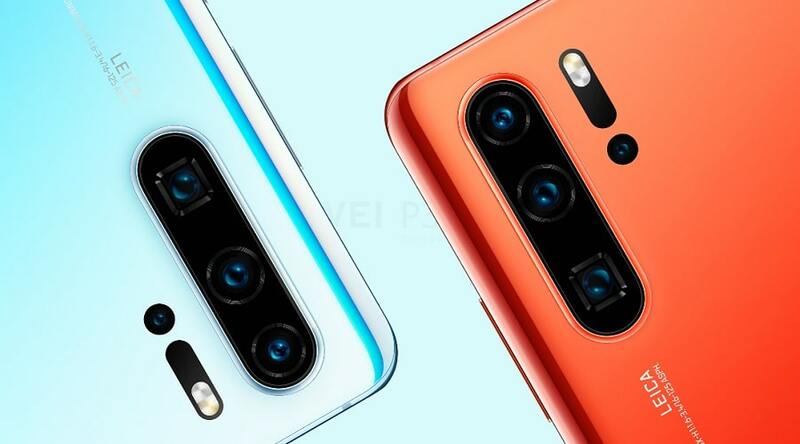 They claim the advanced camera features in the phone like SuperSpectrum Sensor, Optical SuperZoom, Time of flight (ToF) can match the photos from a professional camera. 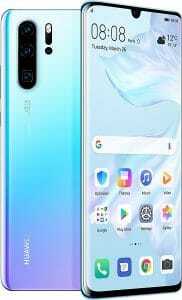 Find more specs, price of the Huawei P30 series phone below. Huawei P30 has a 6.1 inch FHD+ OLED display with waterdrop notch. It has a triple camera system with 40-MP (f/1.8 aperture) primary sensor, a 16 MP ultra wide lens, and a telephoto 8 MP lens. P30 phone comes with 6 GB of RAM and 128 GB storage. The phone has a IP54 rating for water and dust resistance. P30 offers 5X periscope zoom feature. Huawei P30 Pro has a bigger screen size of 6.47 inch FHD+ and OLED. It has a quad camera setup with details below in the features of photography. The acoustic display technology in Huawei P30 Pro provides high quality audio through a display that emits sound. P30 Pro has IP68 rating for the water and dust resistance. P30 Pro offers the periscope zoom twice as that of P30. Talking about the front camera, P30 Pro phone also has a 32MP front camera, taking selfies to a new level. The SuperSpectrum Sensor of 1/1.7 inch size has a new way of looking at light. It replaces the green pixels from RGGB filter to Yellow making it RYYB. Due to which, there is a maximum ISO capability of 409,600 on Huawei P30 Pro and 204,800 on P30. Huawei blends the above sensor technology with AIS, OIS and wide aperture to result in magnificient photography and videography. The phone takes extraordinary photos (very sharp and clear) in extreme conditions like very low light. 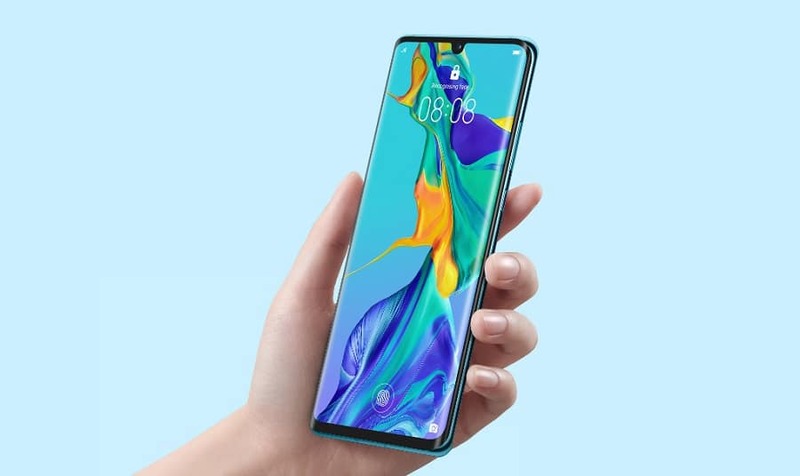 ALSO READ: Huawei Mate X, a 5G Foldable phone. Apart from photos, Huawei P30 series phone takes videos with cinematic experience. The HUAWEI SuperSpectrum Sensor enables spectacular low-light video capture so night scenes appear bright and highly detailed. HUAWEI AIS and OIS support stabilization for all video capture settings, resulting in a perfect, steady shot. Additionally, the SuperZoom Lens allows for crisp close-ups, while the AI Video Editor enables users to add background music and special effects to their videos, turning the HUAWEI P30 Series into a mobile production studio. The dual View video on P30 captures two different views of the same scene at the same time from multiple cameras. This features will be available on later date with a software upgrade. Huawei P30 series phones also have stunning design and made in different colors. There are colors like Breathing Crystal, Amber Sunrise, Aurora, Pearl White and Black. The dewdrop display in the phone features a small notch and almost full screen display. Both the phones also support in screen fingerprint sensor for secure and fast authentication. Both the phones are powered by 7 nm Kirin 980 processor providing top level performance, more efficiency and faster image recognition. The phone’s latest Android Skin EMUI 9.1 also enables fast seamless file sharing between Huawei phones and laptops. The battery size of 4200 mAh in P30 Pro can be charged by 40w of SuperCharge technology that can charge from 0 to 70% in 30 minutes. The battery juice will also last for a heavy user for a full day. Huawei makes P30 and P30 Pro phones available globally with the price as belows. 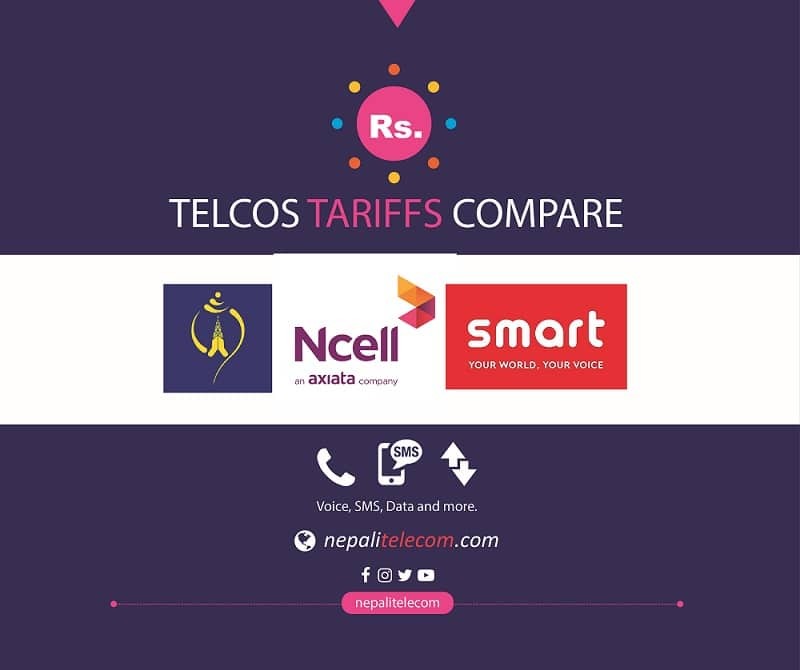 Find the price of all P30 series phones in Nepal.